LeapFrog Investments (LeapFrog), the world’s largest dedicated equity investor in emerging markets in Asia and Africa, has recently announced that it will soon expand its services in Zambia and four other countries in the Sub Saharan region after raising a USD 400 million fund earlier this year. The fund which has been funded by companies such as American International Group (AIG), AXA Group (Euronext:CS), Zurich Insurance Group (VTX:ZURN), JP Morgan (NYSE:JP), and other 17 multinational financial services groups, has been partially used to buy a minority stake in Africa Finance Business Mauritius Limited (AFB), a financial services business pioneering. Through AFB, LeapFrog plans to expand the Zambian insurance industry with a USD 25 million technology platform investment which provides mobile users with the necessary tools to access insurance products. 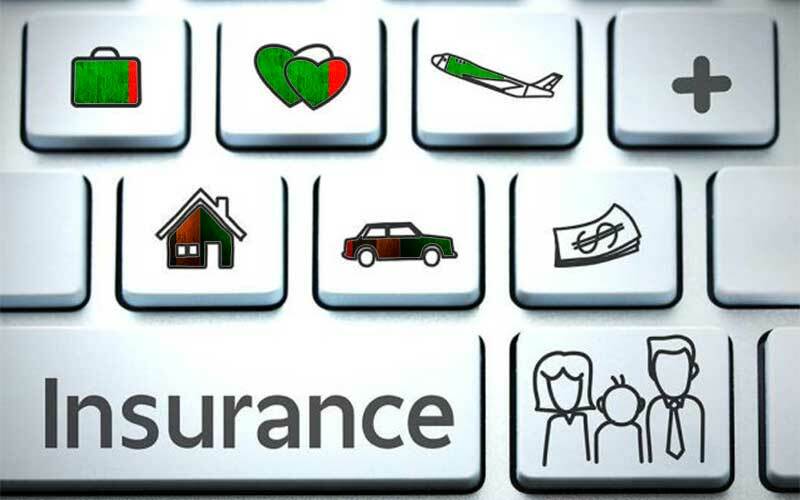 According to LeapFrog, Zambia as many other countries in the Sub Saharan region counts with an untapped insurance industry with only 1% of the adult population having an insurance product. AFB CEO Karl Westvig, explained that the business model developed in partnership with leapfrog will boost the provision of quality insurance products and expand the industry. 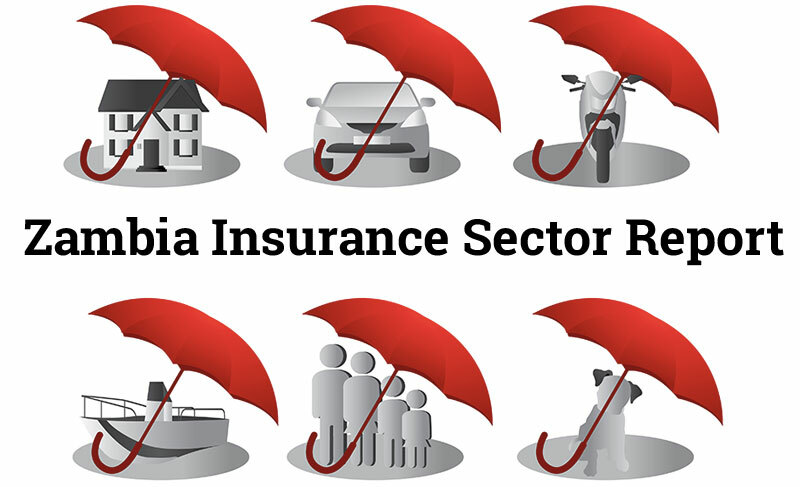 The insurance industry in Zambia has significantly increased from 11 insurance companies in 2008 to 33 in 2015 according to Zambia’s Pension and Insurance Authority (PIA). This increase which has been accentuated in the last years, has helped to raise the industry’s business volume from ZMW 1,022 billion in 2013 to ZMW 1,216 billion in 2014. 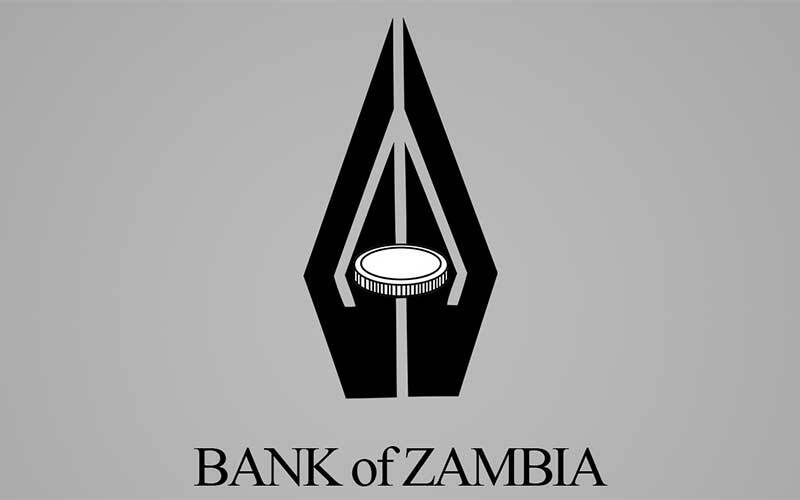 However the industry is still in early stages of development in Zambia, where capital from insurance companies currently represents 1.38% of the country’s GDP against a Sub Saharan region average of 2.72% and a world average at 4.07% according to the online data atlas Knoema.